Vaido (Võrumaa, Estonia) on 30 November 2016 in Landscape & Rural. 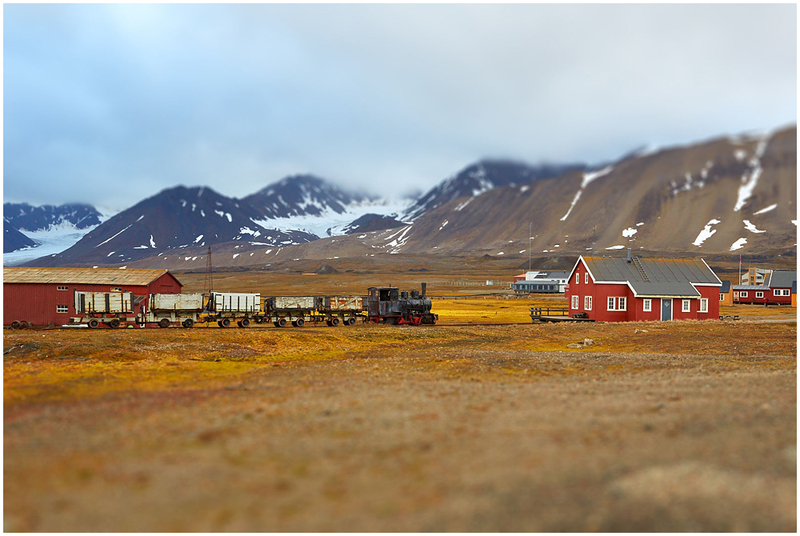 From this angle the loco from 1909 in Ny-Ålesund, Svalbard reminded me a toy train, so I tried to add a tilt-shift effect to photo. The tilt-shift effect definitely emphasises the toy like appearance of the train. One of the few occasions where this technique works very well and you used it nicely. A very effective photo with this effect. I like it a lot. Beautiful image ! Yes, the tilt-shift effect works well here ! Splendid composition and colors !! Congratulations on your Spotlight ! What a fascinating image - cleverly aided by the tilt-shift. Congrats on the Spotlight !